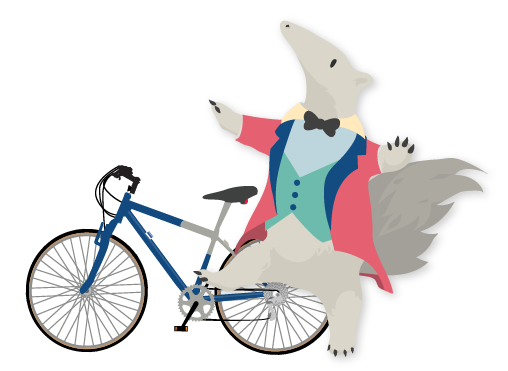 Celebrate with your fellow anteaters at our annual WhimCycle Festival of Bikes! 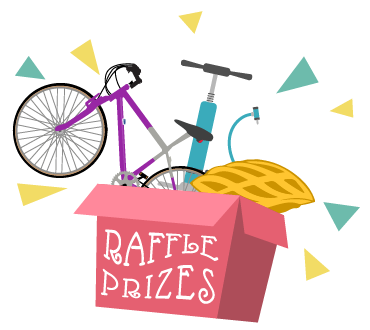 Come learn about bike safety, eat delicious food and ice cream, race adult-sized tricycles, and win great prizes! Visit each booth to win tickets for food and prizes. Learn how to shift gears while riding with traffic, maintain you bike, change or patch a flat tire, and secure your bike by registering and locking it properly. Each time you learn something new, you’ll earn a ticket for food or for prize raffles! You can also learn more about your different sustainable commuting options from representatives of the Orange County Transportation Authority (OCTA), Metrolink, and UCI Sustainable Transportation staff. Relive childhood dreams at the Tricycle Races! 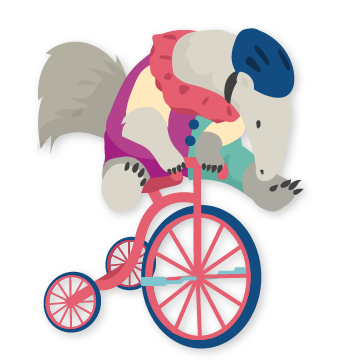 Enjoy riding around on trikes, big wheels, swing bikes, miniature bikes or race with friends and coworkers. All participants earn tickets. The winning team of each relay race gets an extra ticket! Buy a used bike or sell an old one! Recycled bikes will be sold at a low cost to students, faculty, and staff with their UCI identification card. No need to worry about registration – bikes will be registered on the spot! Limit one bike per person for the entire festival. Sale starts at 10 a.m. and ends when the bikes are sold out.